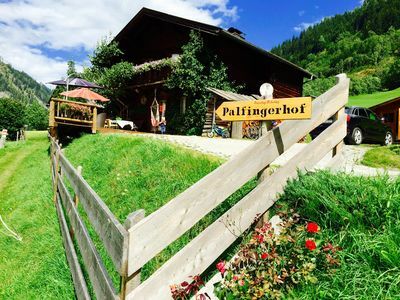 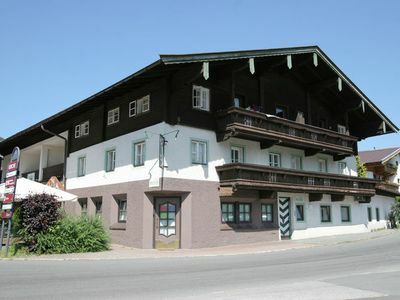 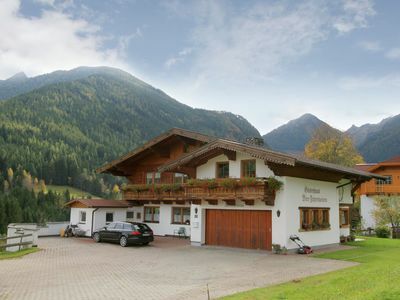 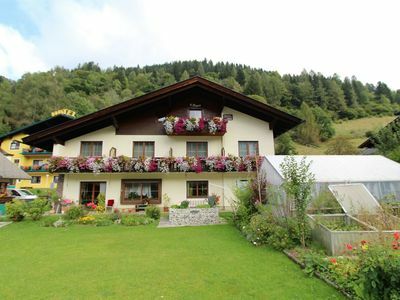 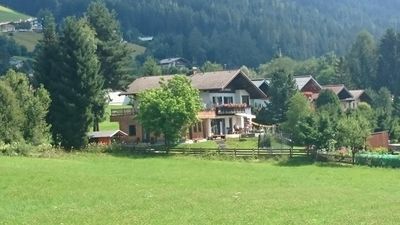 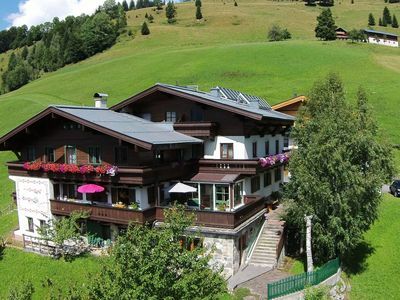 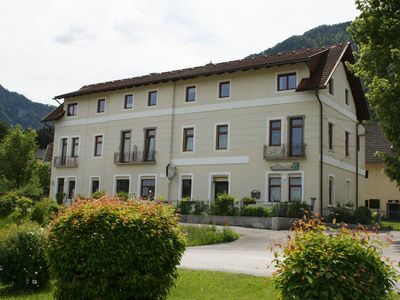 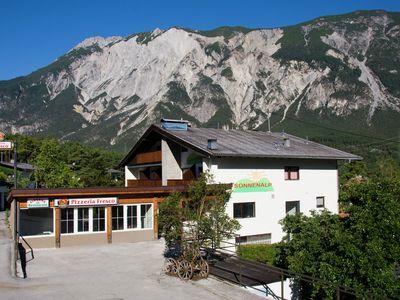 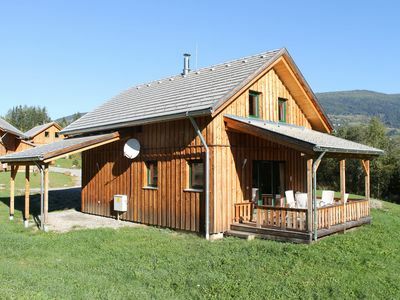 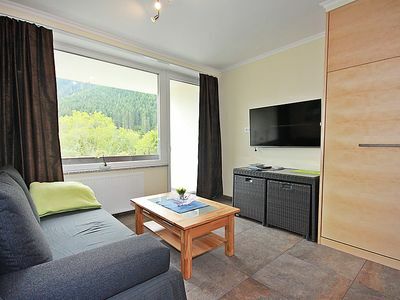 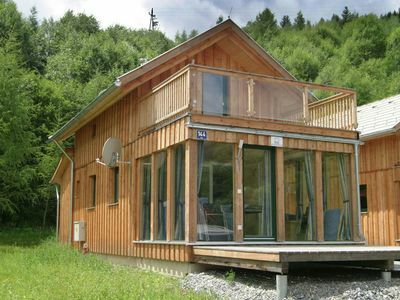 Wonderful sunny apartment in the enormous ski area of Schladming. 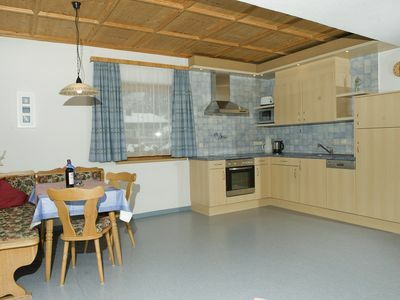 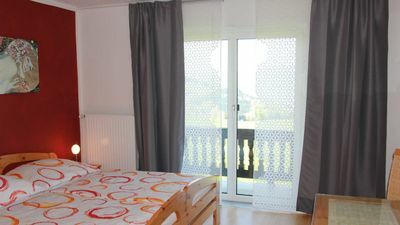 Haus Susanne - 14 beds self-catered Guest House Apartment. 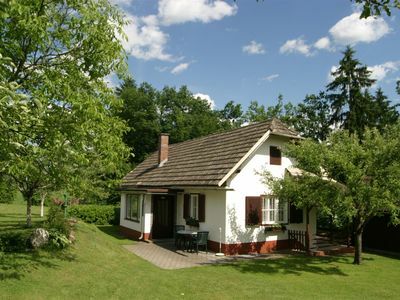 Nice white bungalow, located in sunny nature setting.